Is your big day around the corner and aren’t you sure whether everything will go smoothly as per your planning and whether your hard work will pay? Don’t worry, there is a simple solution – hire a day of coordinator! 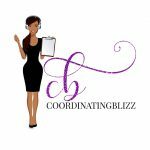 Hiring a day of coordinator is one of the hottest trends in weddings because such a coordinator can help you, the bride, in a number of amazing ways. The first and foremost benefit of hiring a day of coordinator, also called a wedding day coordinator, is that she takes of all the burden from your shoulders and you become stress-free to enjoy your day. 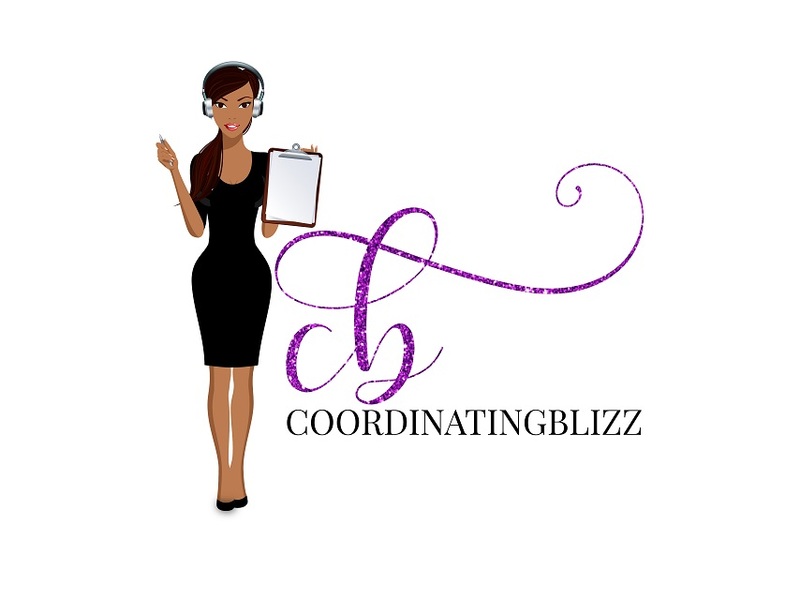 We talked to Nadine Richardson at Coordinating Blizz, who is a leading day of coordinator working with couple in the Phoenix, Arizona, and is passionate about helping brides have a happy budget wedding without any stress. People are often confused between the duties of a wedding planner and a day of coordinator, says Nadine. She says that hiring a day of coordinator is especially a great help to couples who are planning their wedding themselves. Nadine says, basically, a full-service wedding planner manages everything for the couple and her tasks include the overall vision and design of the wedding, plan the wedding in the couple’s budget, do negotiations, hiring vendors and ultimately execute the wedding vision on the big day. On the other hand, a wedding day of coordinator starts her job just a few weeks or months before the wedding and helps couples who are doing the wedding planning themselves. Thus, she organizes everything as you lead up to your big day. She ensures everything is going on according to the couple’s planning. If you have done the planning of your big day and now you are not sure if it will be executed as per your planning, a wedding day of coordinator comes in handy to take your stress off and let you enjoy your day. Nadine even goes the extra mile and hosts workshops for brides to be who want to plan their weddings themselves. This offers a lot of help to brides about how to do various wedding tasks effectively and efficiently. And ultimately, Nadine comes to the rescue of brides on their wedding day to assure them everything is done blissfully. She provides assistance to the bride and bridal party for dressing up and photo schedule, guiding the bridal party through procession and reception, helping with details like final head count for the caterer, number of place settings, placement of favors, napkin folds and menus, checking details like cake placement, lighting and floor plans, and so on. Pop-up wedding chapels are a special service provided by Nadine. We asked her more about that and she told us that it’s a wonderful solution for couples who want to conduct their wedding in a simple and affordable way. It includes ceremony venue, décor, legal officiant, music, photography, 30-minute portrait session after ceremony and toast for up to 25 guests. 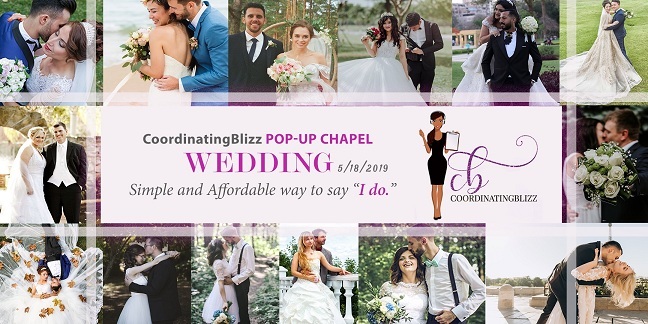 You can even customize your pop-up wedding chapel package with Nadine by choosing your own venue, cake cutting, flower bouquet and boutonniere and so on. And here’s the good news! 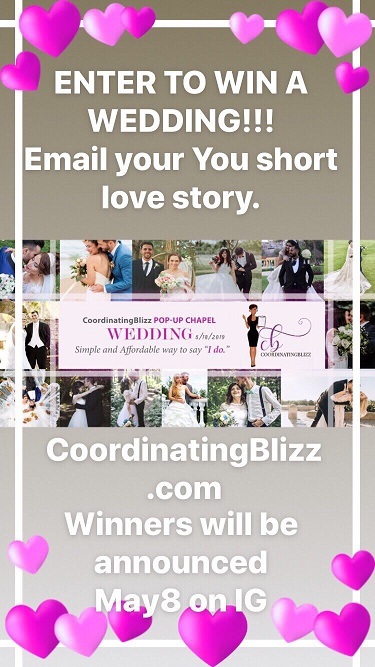 CoordinatingBlizz has announced a grand pop up wedding give away. To claim this giveaway, all contestants must be resident of or present in Phoenix area, Arizona, and have their wedding permit ready to go for 18th May. They should submit their short love story to CoordinatingBlizz.com or email. Winner will be announced on Instagram of CoordinatingBlizz live on May 8th. So, brides-to-be, hurry! While you enjoy your big day, you can even help others, Nadine says. She works with a non-profit charity that provides beautiful gowns to young ladies for special events. Bridesmaids who no longer want their dresses make the donations. Thus, if you want to plan your big day on your own, but want a professional help to ensure a smooth flow of the event, a day of coordinator is your way to go. Hire one and enjoy your big day to the fullest!